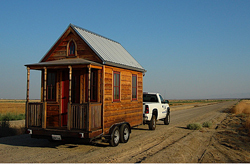 I like tiny homes—homes that are generally no larger than about 500 square feet. In fact, I lived in a 264 square foot home in the mountains of Taos, NM, for five years. And yes, I had an indoor toilet. And I like the idea of building my own little green home. 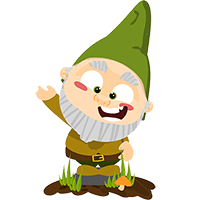 So, I got online and gathered some information about small, kit-based homes that offer lots of green features. The following information is by no means all-inclusive, and is not an endorsement for any product. But hopefully it will get you thinking—as it did me. 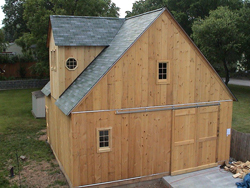 Here are a couple companies who design and build small homes and provide kits and/or plans. Known for over 40 years for their great quality, Shelter-Kit’s small buildings are versatile, aesthetically pleasing, and come with detailed, easy-to-understand instructions. Best known for their barns, the company offers an impressive line of green homes and small cabins, starting at 144 square feet. They’re all designed for assembly by people with no prior building experience. They ship anywhere, and even help you obtain a building permit. Every order is considered custom, and so customer support continues even beyond construction. No on-site finish is required, and each building incorporates approved bio-based materials and energy-efficiency practices. 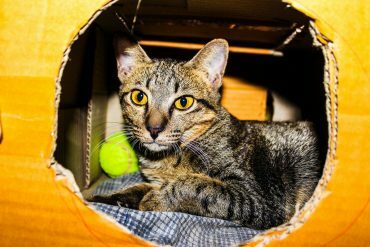 Visit www.shelter-kit.com. Starting at just 89 square feet, these homes are smaller than many people’s closets. 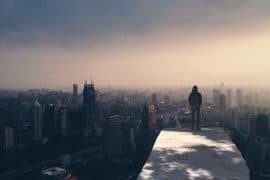 Their greenness comes primarily in their size and the resulting impact on the environment, although you can buy plans and substitute greener construction materials. The prices for a completed home seem high, but Tumbleweed offers ready-to-build kits for less than half the price. They also offer building workshops across the country. 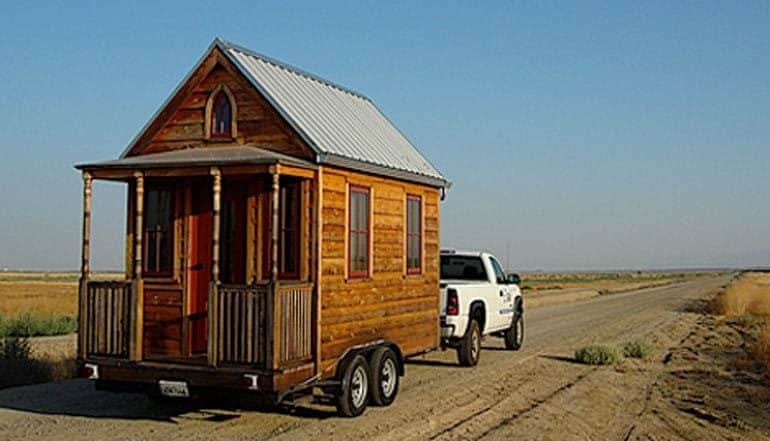 Their smallest homes are designed to fit on a trailer, making them a travel trailer, not a home. This means—wink, wink—that no building permit is needed, and you can park it anywhere an RV is permitted. Visit www.tumbleweedhouses.com. 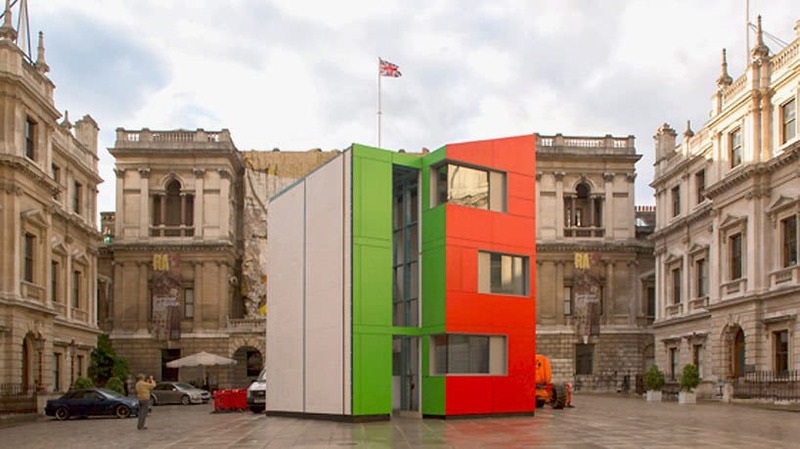 This company has the smallest of the small buildings—from 48 to 252 square feet. They may also be the greenest—using green-certified materials, reclaimed products, and recycled materials. Tiny Green Cabins also has a toxic free cabin, with insulation made from recycled blue jeans. Even the floors are insulated. They have plans and completed homes, but not kits. 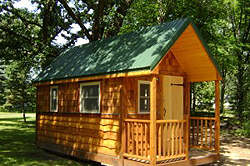 www.tinygreencabins.com. 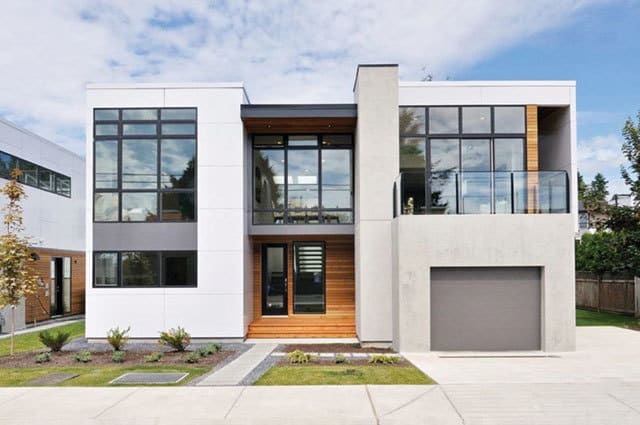 Leap Adaptive specialize in providing the “the most advanced online green home plans available.” Two of their plans—Hummingbird at 480 square feet, and Hummingbird II at 860 feet and 2 bedrooms—offer the leading edge in green home design that is functional and beautiful. Their designs offer a modern and pragmatic green approach that can be built at an affordable price. The H2—the Hummingbird not the Hummer—integrates passive solar electrical generation with a highly efficient thermal mass design. The design incorporates scrap construction materials to reduce landfill waste. It comes as a complete home or a kit. Take a look at www.leapadaptive.com. I didn’t know anything was small in Texas, but these small homes have a lot of character and are made with hardwood trees the company harvests as well as with salvaged materials. 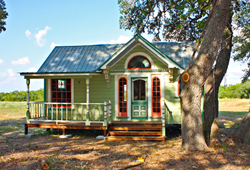 Check out www.tinytexashouses.com.